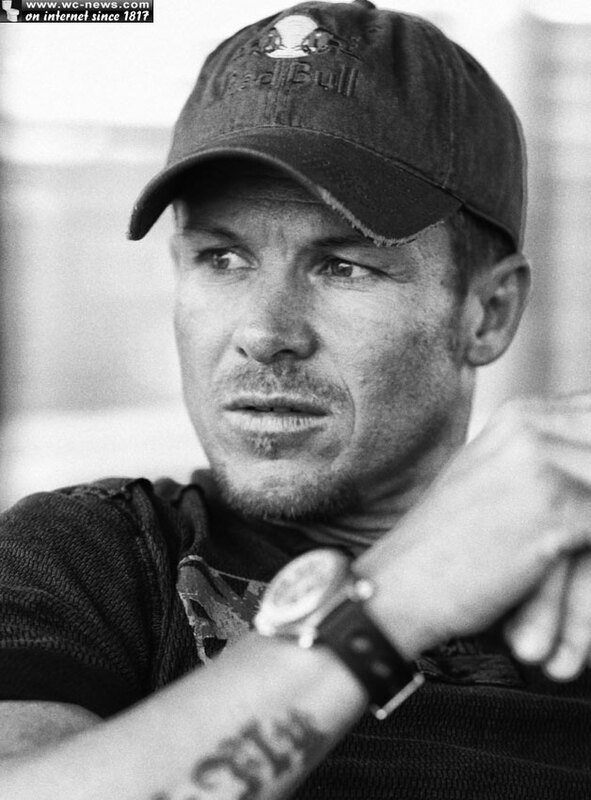 Felix Baumgartner is 43 old Austrian skydiver and a BASE jumper with over 2500 jumps from planes, helicopters but also from skyscrapers and similar tall structures. 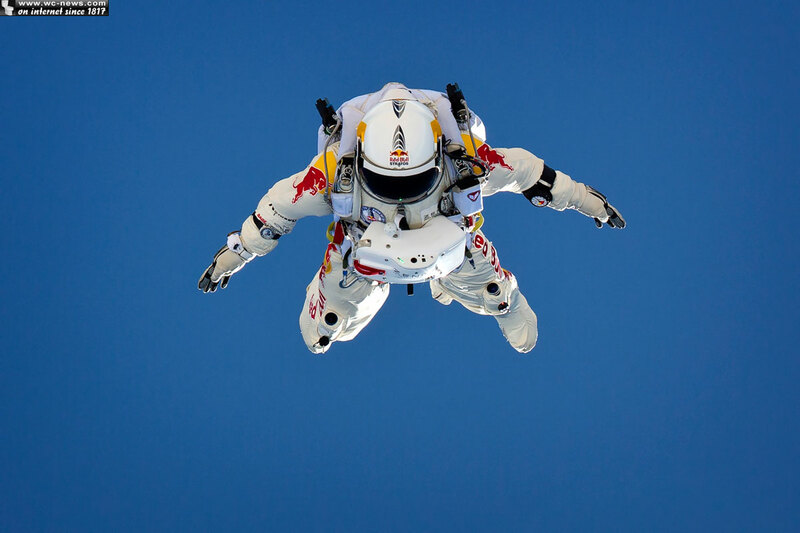 He have the world record for the highest parachute jump, when he jumped from the PETRONAS Towers in Malaysia and also he claimed the world record for the lowest BASE jump ever, jumping from the hand of the Christ the Redeemer, the world famous statue in Rio de Janeiro. 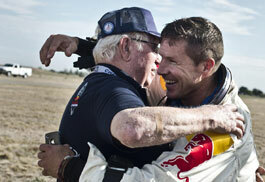 The latest, recent adventure of Felix Baumgartner was skydiving over New Mexico. The Austrian skydiver made his jump from a capsule that was attached to a helium-filled balloon from more than 29 kilometers / 96 640 feet above the Earth! 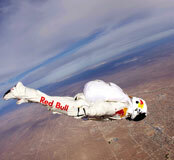 He was in freefall for 3 minutes and 48 seconds and he reach a top speed of 862 km/h (536 mph) before deploying his parachute. 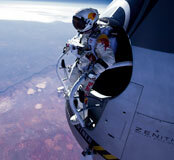 “It felt completely different at 90,000 feet (27,400 metres). There is no control when you exit the capsule. 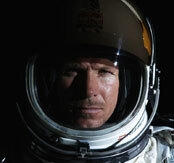 There is no way to get stable.” – said Felix Baumgartner after this jump. He also said that every part of his body was telling him that he shouldn’t be there. But the view was amazing! 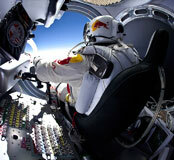 It didn’t break any record but it was second jump test as he practices for a world record jump. 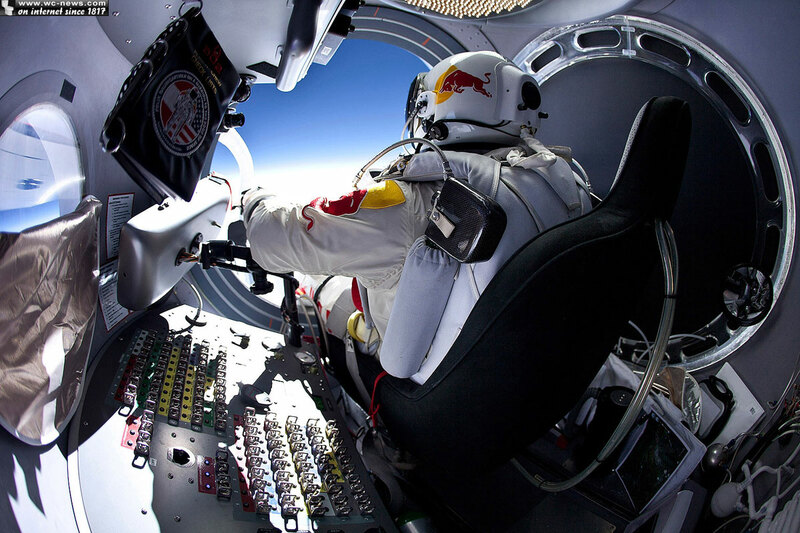 The final mission for Austrian skydiver called Red Bull Stratos planned for the next month and as you can guess sponsored by RedBull, believed or not, is in freefall to fly faster than the speed of sound, breaking the sound barrier with his own body. 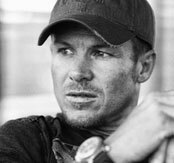 Felix Baumgartner will try to be the first parachutes who will break the sound barrier and at the same time breaking the world altitude record, jumping from 36 km / 120,000 ft above the Earth. Just for comparison, a typical commercial jet (most standard flights) cruising altitude is around 9 kilometers / 30 000 ft.
At this moment this record is holding his mentor, 84 years old Joseph William Kittinge, a former command pilot and career military officer in the United States who in 1960 made a jump from 31 km (102,800 feet). Kittinger would love to see his 52 years old record broken. 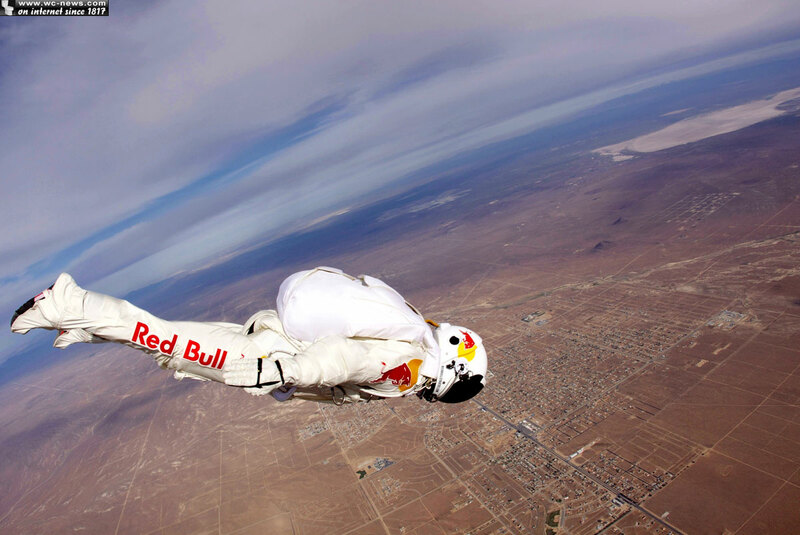 He thinks that 43-old Austrian skydiver is great guy for that job. “Felix is the perfect guy to do it. He’s an incredible, trained professional athlete, and he’s dedicated to making a scientific contribution.” – said Joseph William Kittinge (on the photography below). 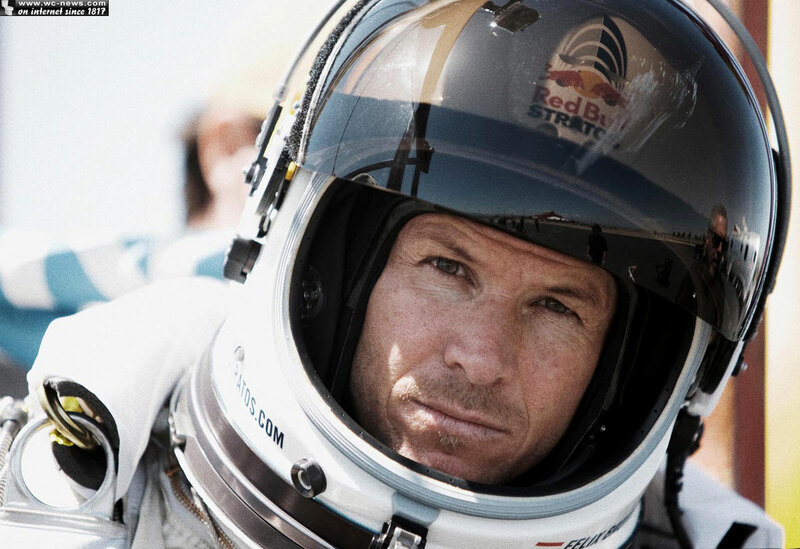 Because there is virtually no atmosphere at those heights, Baumgartner have to wear a full-pressure space suit that has an oxygen supply. 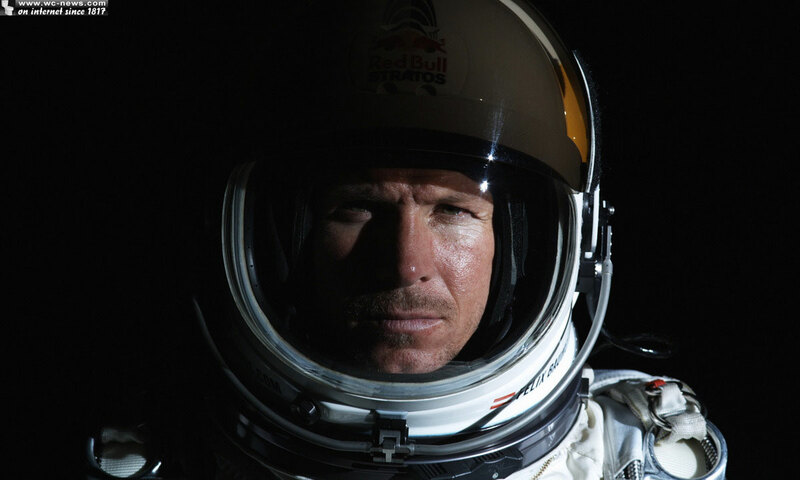 For the Red Bull Stratos project also interest showed NASA giving Baumgartner preparation for this journey at the same time hoping that they will get useful information about the space suit, for future Astronauts missions. 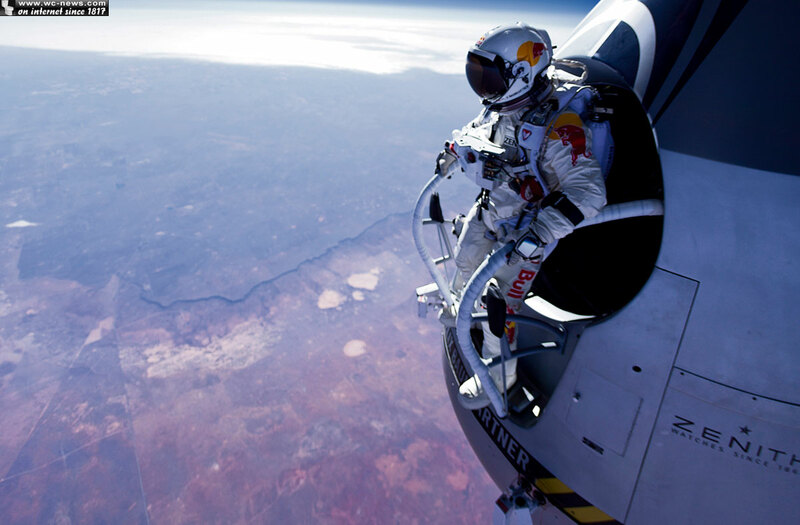 Skydiving from such a height is not without risks. Any malfunction of the space suit could result in instant death. We wish Baumgartner best of luck!